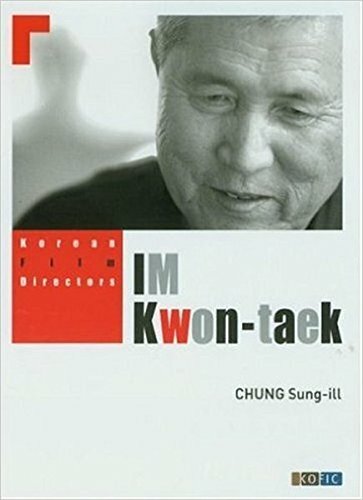 Publisher: Seoul Selection USA, Inc.
Im Kwon-taek was born on May 2, 1936, in Jangseong, Jeollanam-do (South Jeolla Province). He grew up in the southern city of Gwangju, where he completed high school. During the Korean War his family suffered considerable hardships and losses in the fighting, and he moved to Busan in search of work. From Busan he moved to Seoul in 1955, and met the film director Chung Chang-hwa. From this time Im started to work as a production assistant on Chung's film "The Story of Janghwa & Hongryun" (1956). After five years Im was recommended by Chung for the position of film director, and he completed his first feature ("Dumanganga Jal Ikkora") in 1962. He went on to become a prolific director of films in various popular genres until the late 1970s. Im has won numerous international awards, including the Best Director Award at the 2002 Cannes Film Festival for "Chihwaseon." He was also awarded an honorary Golden Bear award for his lifetime achievements at the Berlin Film Festival in 2005. Im made his 100th film in 2007. He is widely acclaimed as one of the giants of the history of Korean cinema.